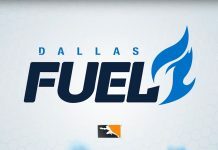 Last week, we looked at how Dallas Fuel will be shaking up the first season of the official Overwatch League in 2018. 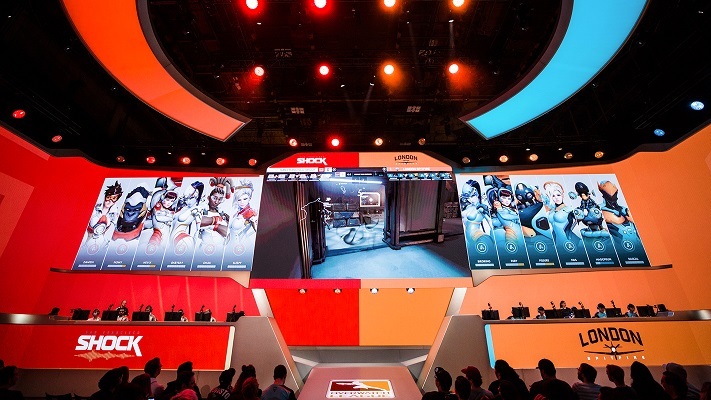 Now, we’re going to be taking a sneak peek at another one of the teams competing in the first season of Blizzard’s ambitious esports project, San Francisco Shock. 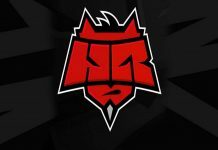 Managed by the California-based powerhouse NRG Esports, San Francisco Shock have a promising and balanced roster, but they might not be able to reach their full potential until later in the season. Shock is packed with DPS players well-known for their attempts at maining the game’s flagship character Tracer. Danteh (ex-Arc 6 and Denial) has tried his hand at the hero with impressive results. 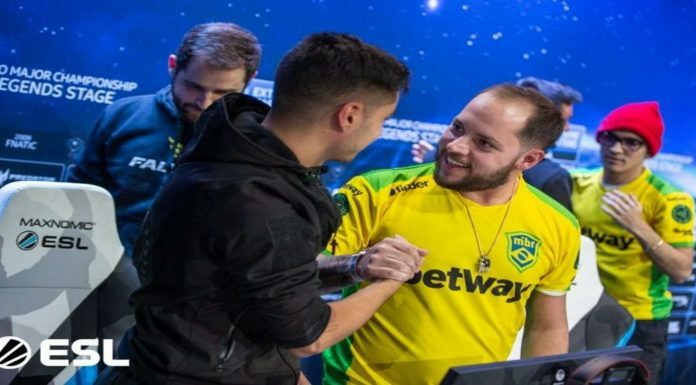 iddqd (ex-Fnatic, NRG, and Team Sweden) was also well-known for his chaotic Tracer, in addition to being widely recognized as one of the best McCree players in the scene. With the addition of sinatraa, whose high-risk, high-reward Tracer play has also been praised by fans and analysts, it isn’t unreasonable to see San Francisco Shock as a DPS heavy team, and they might have a somewhat smaller hero pool at their disposal. But it’s not all Tracer. BABYBAY, formerly of Splyce and Kungarna, adds some DPS variety with his explosive Genji, Widowmaker, and McCree play. We’ve also seen these key players branch out and spend more time with other offensive heroes in the weeks leading up to the beginning of Overwatch League. The other flex players on San Francisco Shock are super (ex-LG Evil and Kungarna) and Nevix, who signed on to the team a month after it was announced. Nevix has taken up the secondary tank role with D.Va in recent months, and excels on heroes that rely more on nuanced map awareness than precision aiming. Meanwhile, super continues to focus on delivering stable Reinhardt play, and his consistency (and skill) with the hero is certainly comparable to the performances fans have come to expect from Shock’s primary tank player, Nomy. 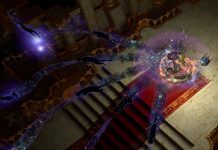 Support players dhaK (ex-Selfless) and sleepy (ex-Tempo Storm) contrast and complement one another. We’re likely to see sleepy taking a more defensive healing and precision sniping path on Ana and Zenyatta, while dhaK’s downright lawless and aggressive Lucio is a force to be reckoned with. San Francisco Shock lost two of their three preseason matches. The team won against the Florida Mayhem squad, but were overwhelmed by London Spitfire and sparred amicably with Los Angeles Valiant before being defeated. Despite these lackluster results, the team’s support players stood out as exceptional playmakers. During the London Spitfire vs. San Francisco Shock preseason showdown, sleepy tried his hand at almost every support hero in the game to try and find something that would work. 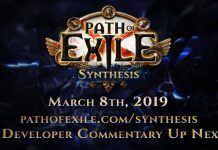 Although it didn’t pan out, it’s good to see that the team is willing to switch off their comfort heroes when the situation calls for it. 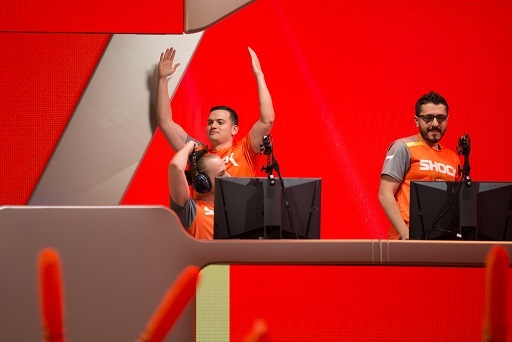 In the coming months, we may see more reaction-based play like this out of San Francisco Shock. Unfortunately for the team, sinatraa and super won’t be joining in on the competition just yet. In order to play in Blizzard’s Overwatch League, you need to be 18 or older, which means these two players will be watching from the sidelines for another few months until they come of age. Of course, that hasn’t stopped San Francisco Shock from offering free entry to their signing and swag event on January 12th if you’re 21+, but we’ll get to see sinatraa and super competing soon enough. Overwatch League Season 1 begins tomorrow, and San Francisco Shock is scheduled for a rematch against Los Angeles Valiant. Tune in tomorrow at 7PM Eastern on the official Overwatch League Twitch channel to catch the game!